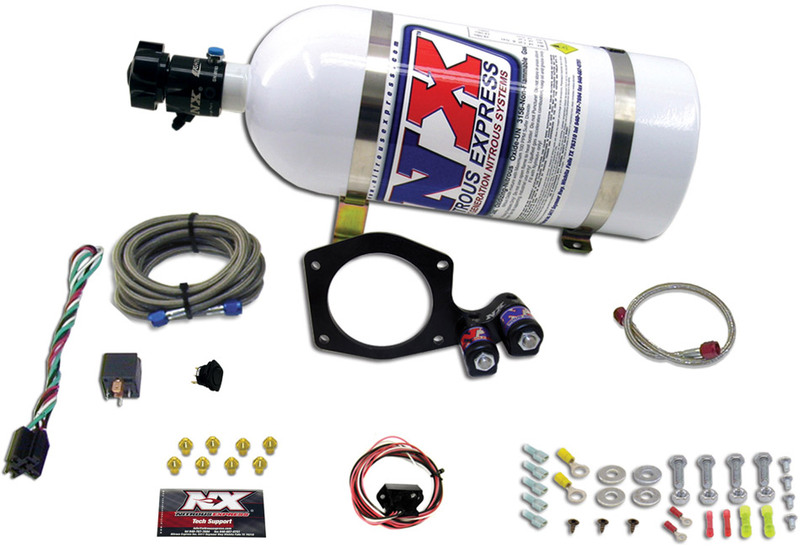 The Nitrous Express 5TH GEN CAMARO Plate System feature’s Phase 3 Spraybarless technology for the ultimate in atomization and distribution. 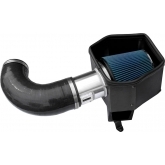 The billet plate bolts between the throttle body and intake making installation quick and easy. 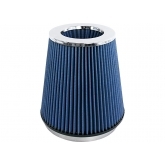 The solenoids are integrated into the plate for a super clean look. 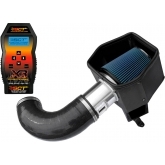 This system includes a TPS Autolearn switch so the nitrous only activates at wide open throttle and automatically turns off when you let your foot off the accelerator. The system includes jetting from 35 to 150 horsepower and can be upgraded to 200 horsepower with additional jets. Includes a 10lb. 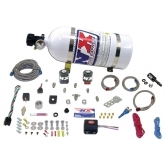 bottle, braided stainless lines, stainless bottle brackets, four color installation manual, arming switch as well as every nut, bolt and electrical connector needed to complete the installation. 35 to 150 hp gains!